Discover a million-acre wilderness ripe with opportunities for outdoor exploration, fun and adventure no matter your summer play style. Experience Sun Valley’s epic skiing, or change the pace of your winter vacation for snowshoeing, snowmobiling, ice skating and more. 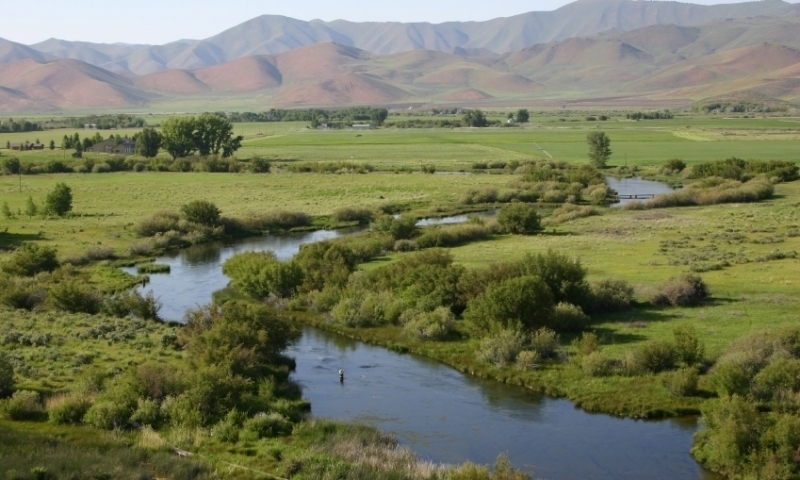 Soar over Sun Valley on a paraglider, angle for your trophy trout with the pros, go wild with whitewater rafting or kayaking adventures and more. 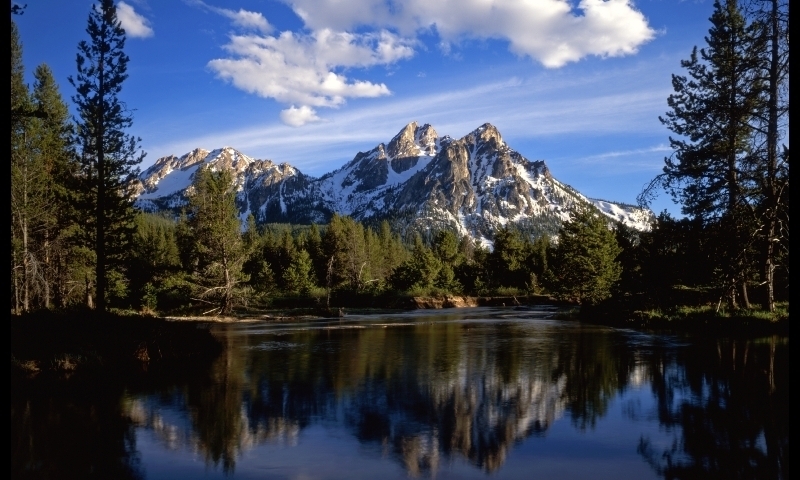 Most people come to Sun Valley for the skiing, but you’ll discover much more in the Sawtooth Mountains and various museums in town. 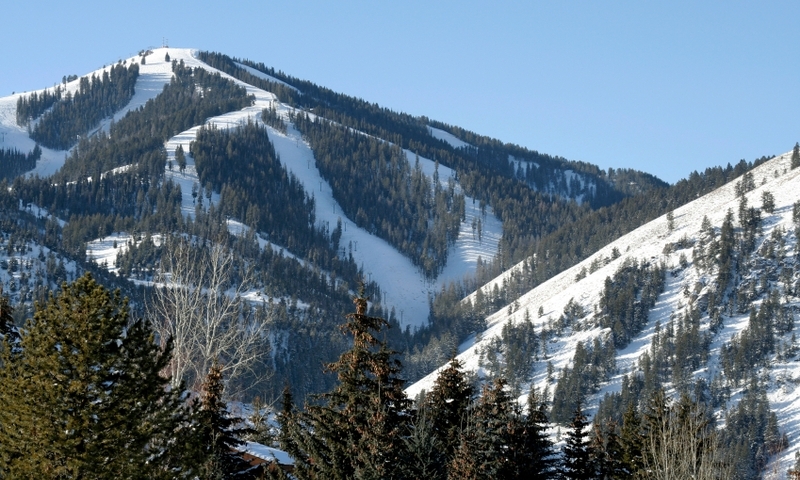 The resort town of Ketchum sits in the heart of Sun Valley. Take your pick from great restaurants and fun shops and then venture into nature. 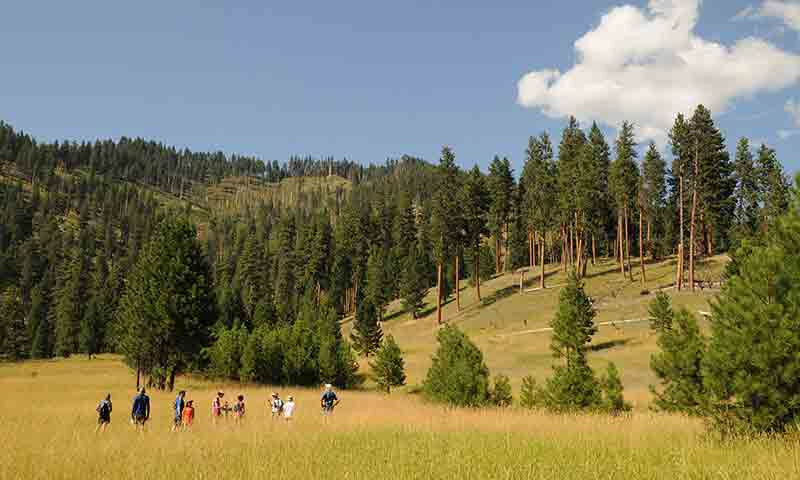 Sun Valley Ski Resort offer fun family friendly skiing in the winter and hiking and biking trails in the summer. Take a scenic drive up and over Galena Summit and explore the Sawtooth Mountains, tons of crystal clear mountain lakes, and the tiny town of Stanley. When it's cool outside, grab your swimsuit and soak in one of the nearby hot springs.